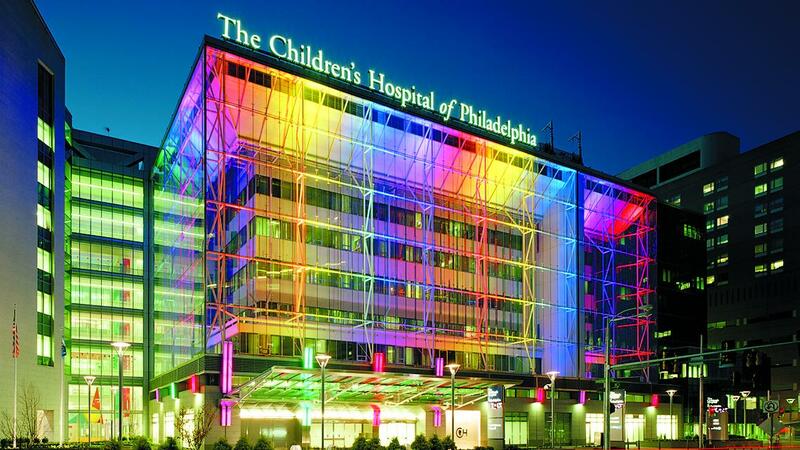 Since its start in 1855 as the nation’s first hospital devoted exclusively to caring for children, The Children’s Hospital of Philadelphia has been the birthplace for many dramatic firsts in pediatric medicine. The Hospital has fostered medical discoveries and innovations that have improved pediatric healthcare and saved countless children’s lives. Over 150 years of innovation and service to our patients, their families and our community, reflect an ongoing commitment to exceptional patient care. From 1855 on, Children’s Hospital has remained true to our founders’ vision, nurturing some of the nation’s pioneers and innovators in pediatric medicine and contributing a number of firsts to the field. Today, the Hospital has 430 beds and had more than 1 million outpatient and inpatient visits last year.